The Health and Safety legislation of this country is extensive and requires that whatever your activity, you must provide a safe environment for your staff and your customers (This includes landlords responsibility to their tenants). The services we provide are designed to comply with a variety of legislation, regulations and British Standards. (The Health & Safety at Work Act 1974 puts the duty of care upon both the employer and the employee to ensure the safety of all persons using the work premises. This includes the self-employed. 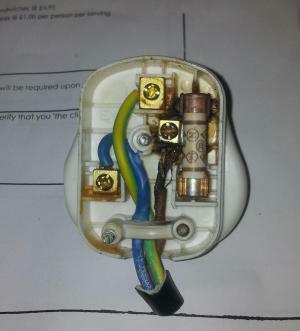 1989 apply to all electrical equipment used in, or associated with, places of work. The scope extends from distribution systems down to the smallest piece of electrical equipment. 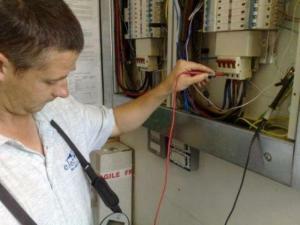 It is clear that there is a requirement to inspect and test all types of electrical equipment in all work situations.